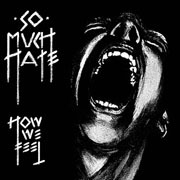 The first release on NORWEGIAN LEATHER is the rerelease of the legendary SO MUCH HATE - "How We Feel" LP which originally came out on X-PORT PLATER from Oslo in 1987. The record looks like the original but the cover is black & white as the original artwork was colored afterwards. The lyric sheet is exactly like the original. 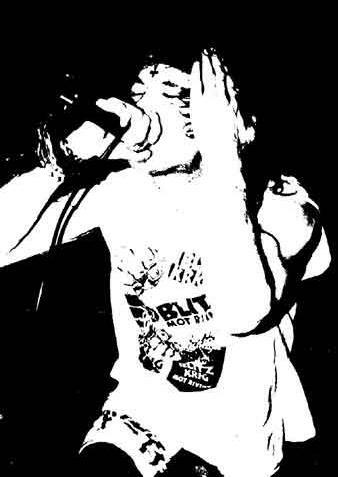 The first 1000 copies of the repress come with an 8-page-fanzine with old interviews and liner notes by long time friends of the band. The LP costs 12 Euro. Postage for one LP to anywhere in the world is 4.50 Euro. You can to add some other hits from the HeartFirst mailorder to your order to make the postage more efficient.